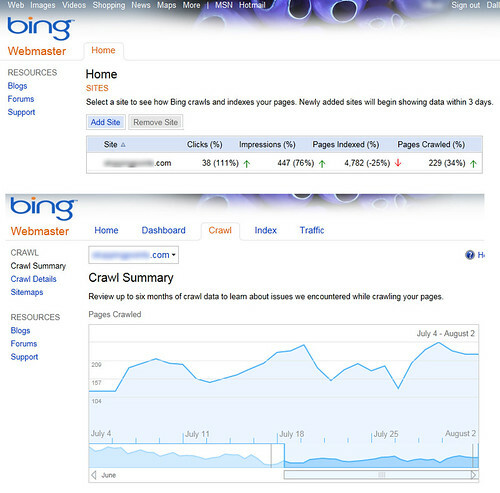 This entry was posted in bing, Ramblings, SEO and tagged bing, search engine optimization, search engines, SEO, Webmaster Tools by Chris Silver Smith. Bookmark the permalink. Well said, Chris. In addition to image xml sitemap support, I’d like really love to see video xml sitemap support. It would also be way cool if all the engines could allow for hcard microformat verification for local optimizations, too. Thanks for the great read. I hope Bing is listening. Huge thanks Chris. I think thi sis an excellent avenue to gather information. I’m going to forward the post over the the internal Bing Webmaster Team to grab the feedback noted and to watch for follow-on comments. I encourage readers to drop their comments in here, too, as I’ll be watching and collecting the feedback for the Bing team.